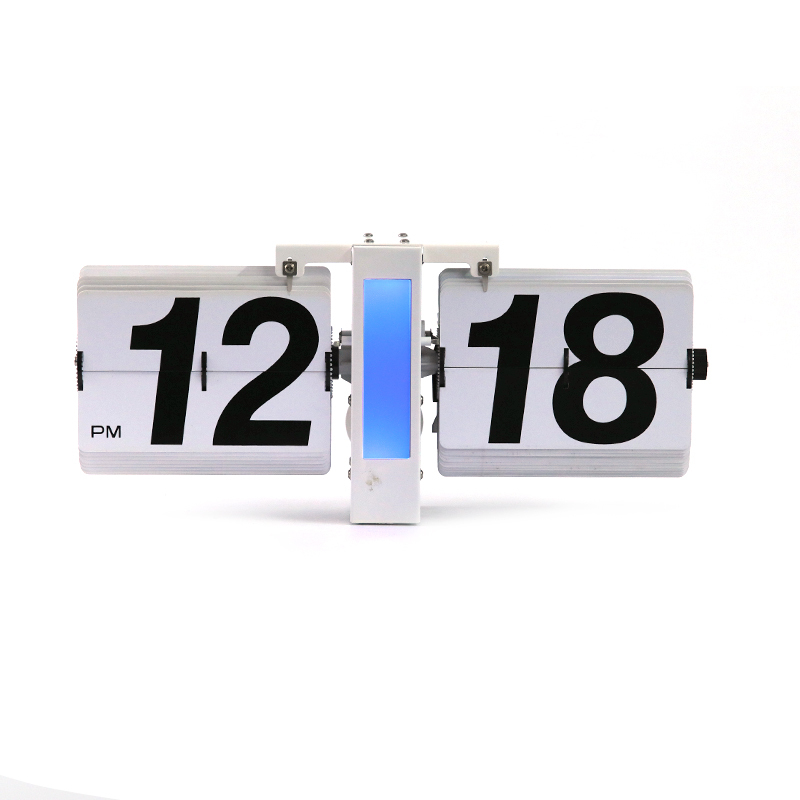 For us, clock is more than a timekeeper, but a Wall Art Decor, this LED Lighted Wall Decor clock has been one new development from year 2019. 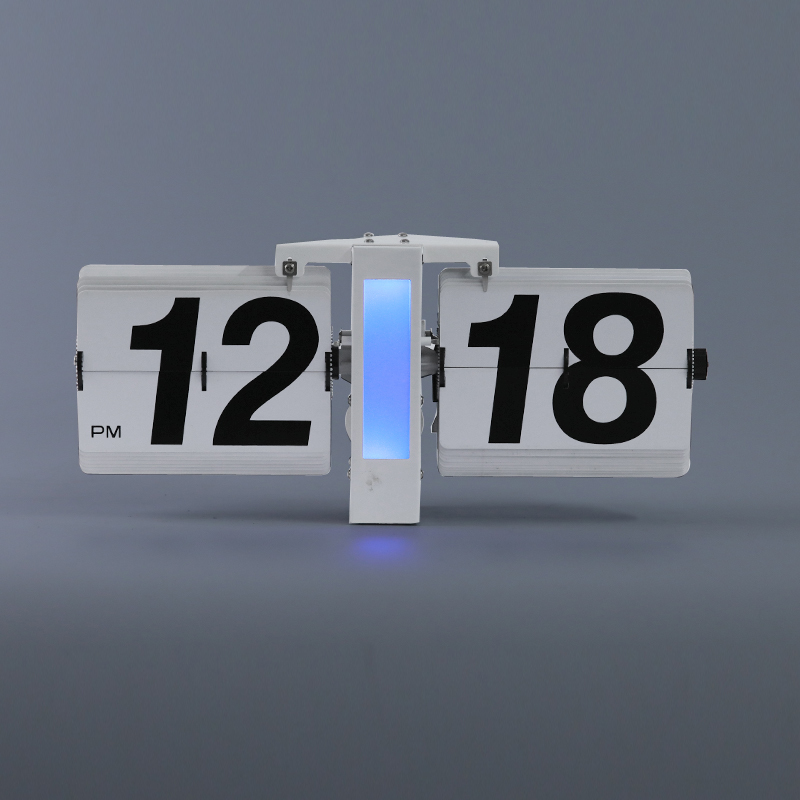 The LED light is inductive by light, in the daytime, it works as normal Flip Clock, while in the night, it turns to be a wall decor in your room, just a bit of blue light that decorate your room and your mood. 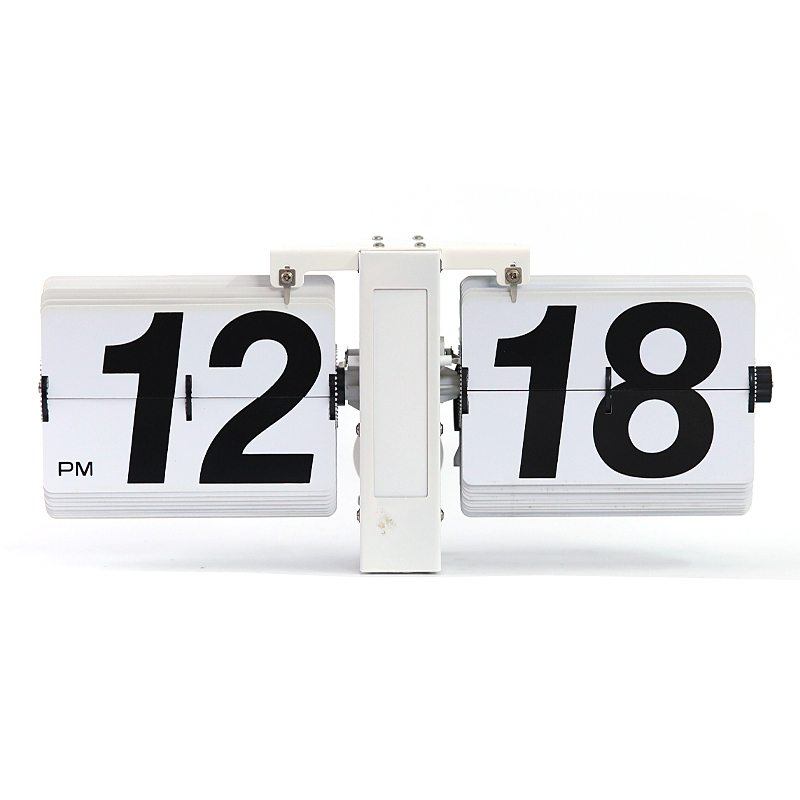 Driven by electricity, the number plate works automatically by itself, adjust time by the turning knob on the side, set time one minute ahead to current time, and the clock will work by itself. 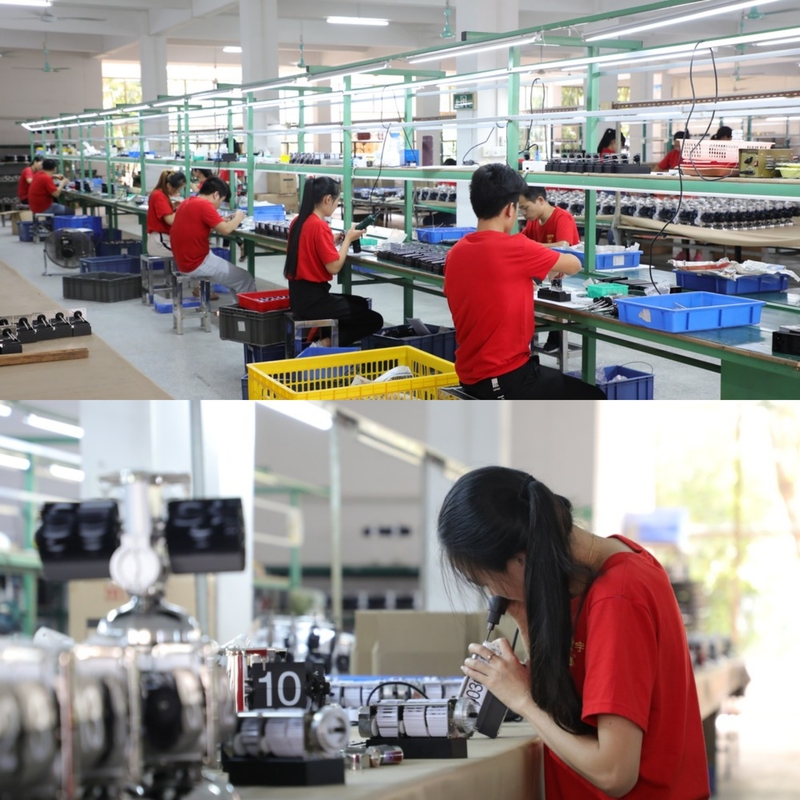 It's our original design and patented item, customization is welcomed, please contact us to get more details. 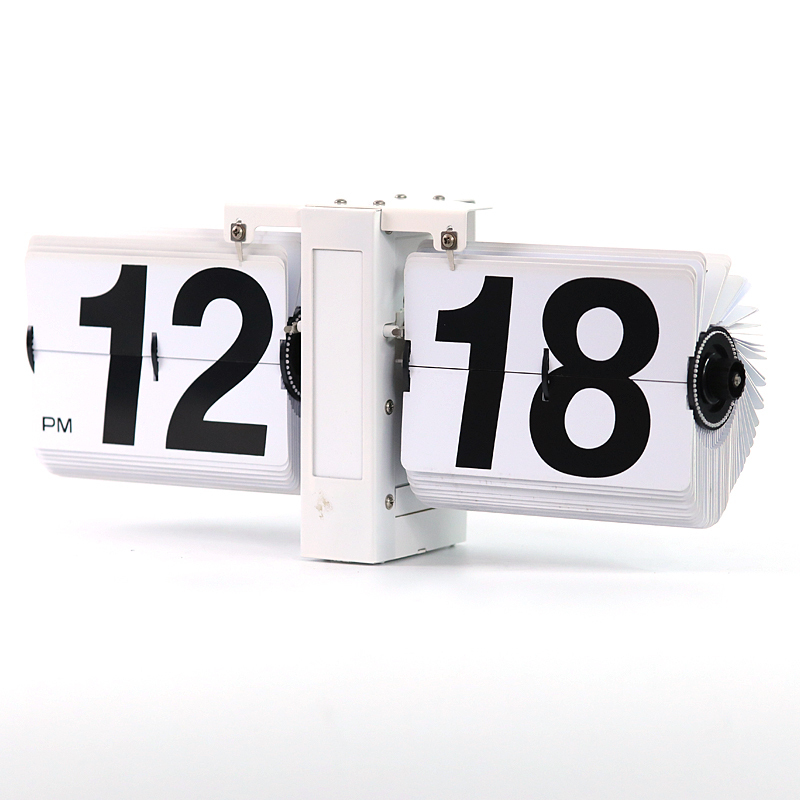 Looking for ideal Lighted Wall Decor Manufacturer & supplier ? We have a wide selection at great prices to help you get creative. 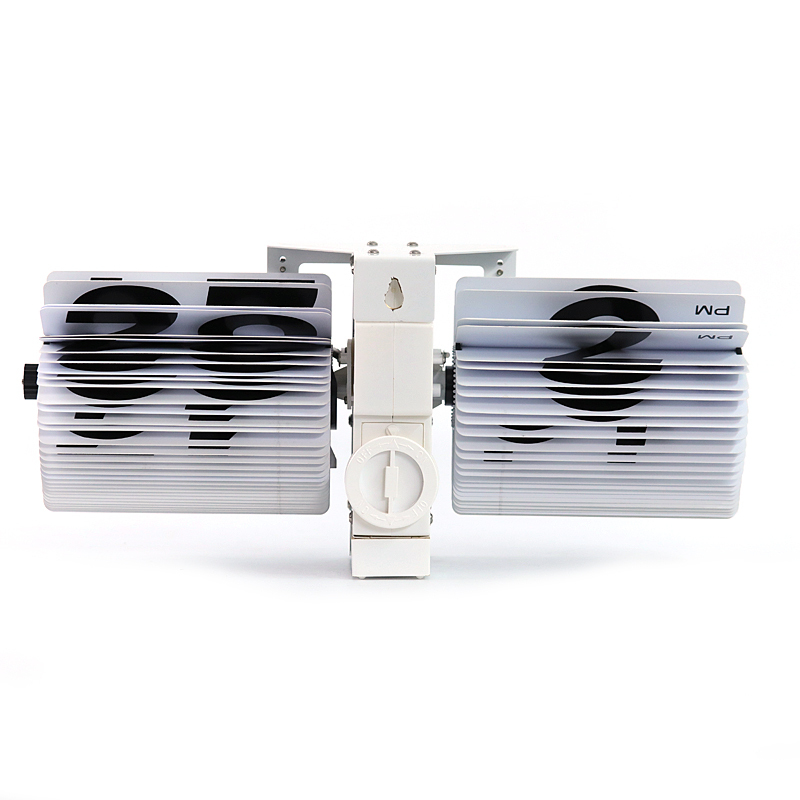 All the LED Lighted Wall Decor are quality guaranteed. 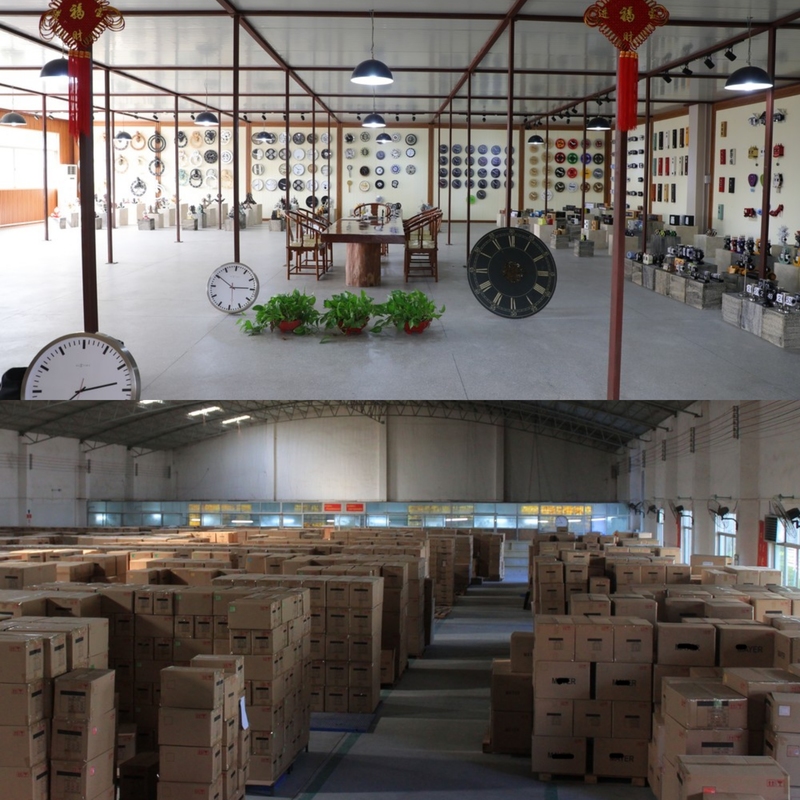 We are China Origin Factory of Wall Decor Clock with Light. If you have any question, please feel free to contact us.